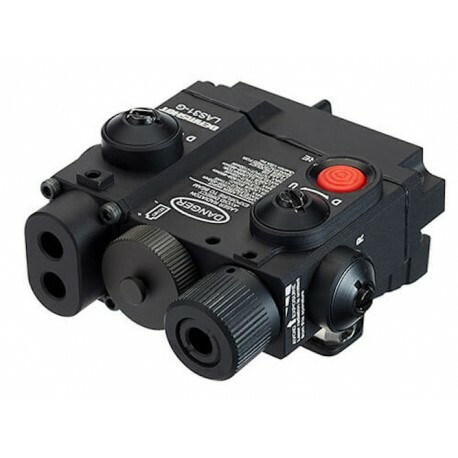 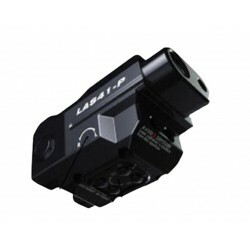 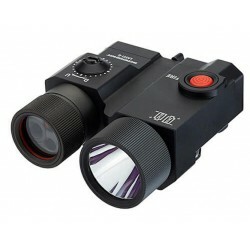 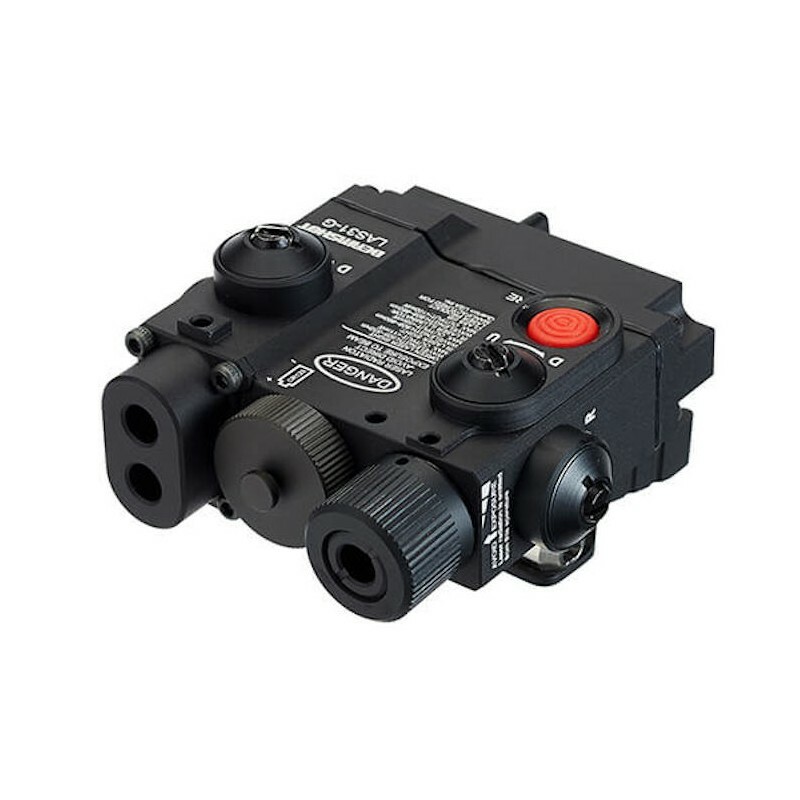 Powerful 100mW IR illuminator with focus adjustable beam. 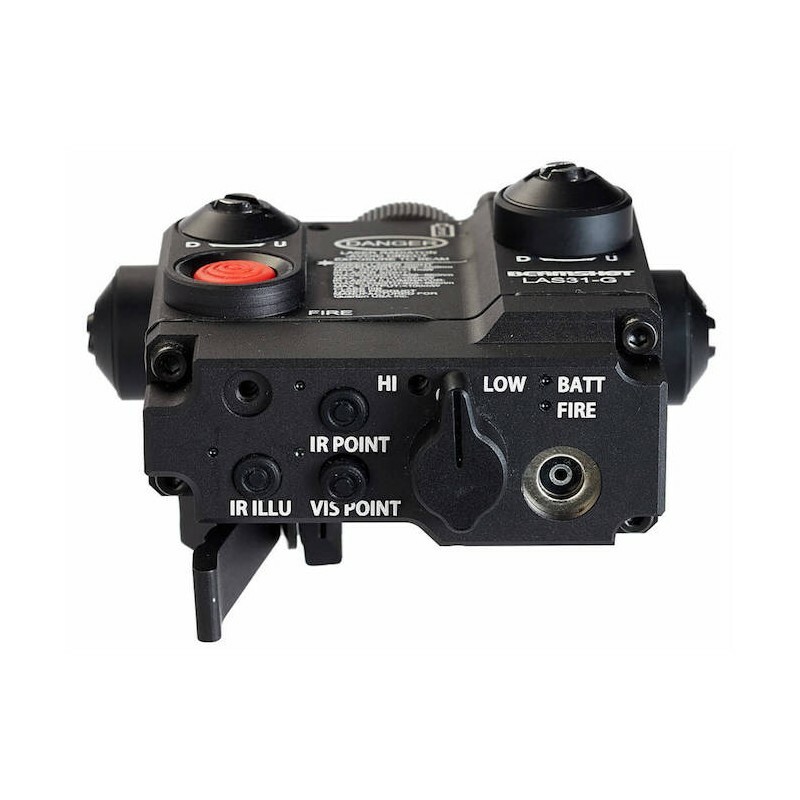 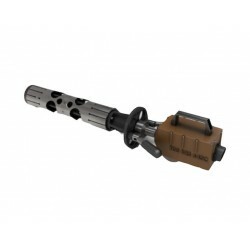 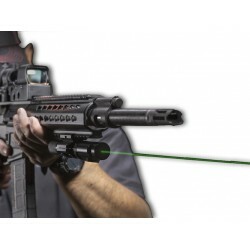 Co-aligned visible and IR laser pointer enables single windage/elevation adjustment. 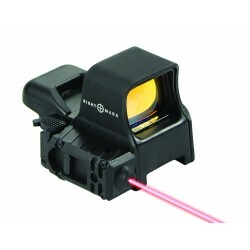 Weight: 210+/- 10g / 7.4 oz.